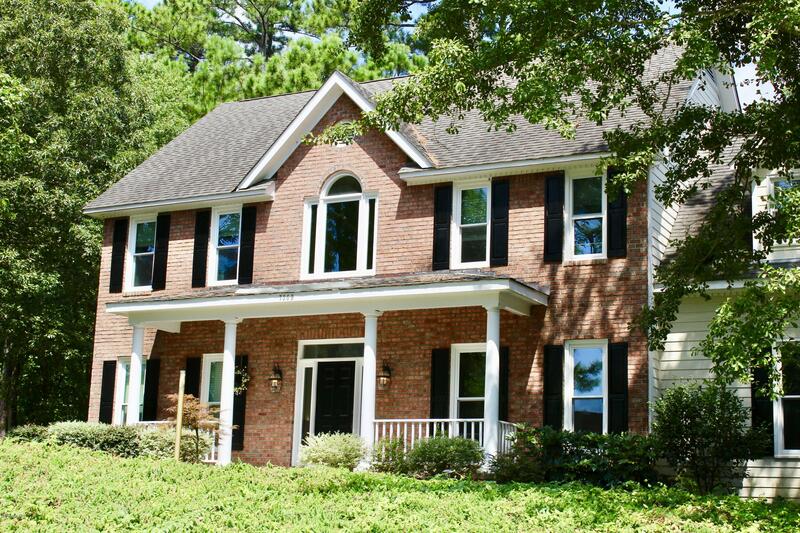 Come see this incredible colonial style home that sits high on a cul-de-sac lot! This beautiful 2 story home boasts 4 bedrooms plus a huge bonus room! Boasting freshly refinished hardwoods, new paint, and new carpet upstairs just to start!!! Large living room with vaulted ceilings, which features built-in bookcases and a wood burning fireplace. The master suite is located on the first floor with his and hers closets, Jacuzzi tub, dual vanities, and a dual shower. There is a beautifully renovated kitchen, with tons of storage space, granite countertops, tile backsplash and a walk in pantry. Upstairs you will find three bedrooms, one with a jack and jill bath, and the other with its own bath with dual sinks as well. And did I mention it comes with a pool as well?!?! This home has it all!! !